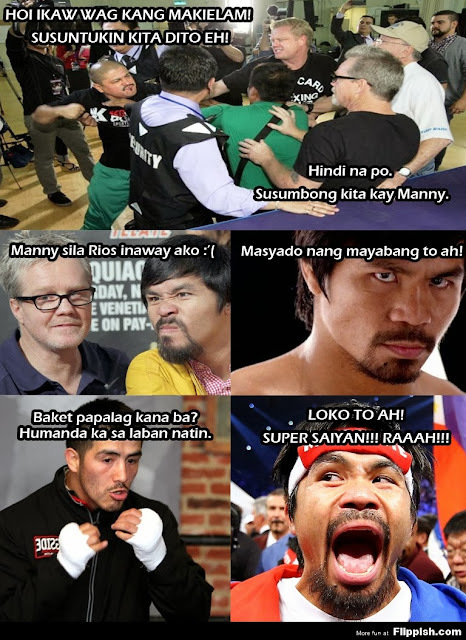 Freddie Roach is "KICKED" by Alex Riza when Freddie Roach confronted Robert Garcia about taking over gym time for Manny Pacquiao. Freddie Roach, Robert Garcia and Alex Ariza all interviewed by Radio Rahim for reaction after fight included in this video. 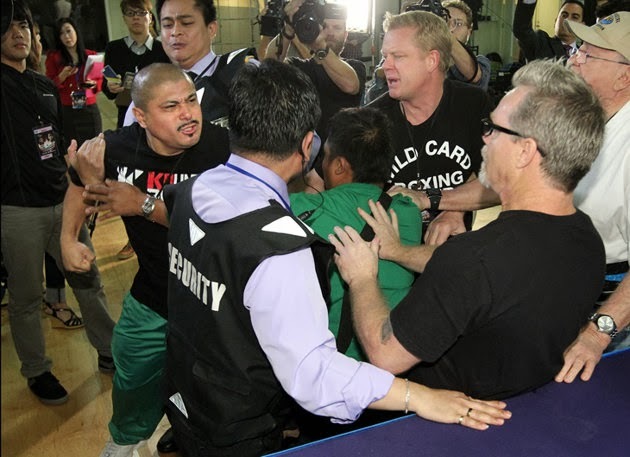 You can see video of the incident below.